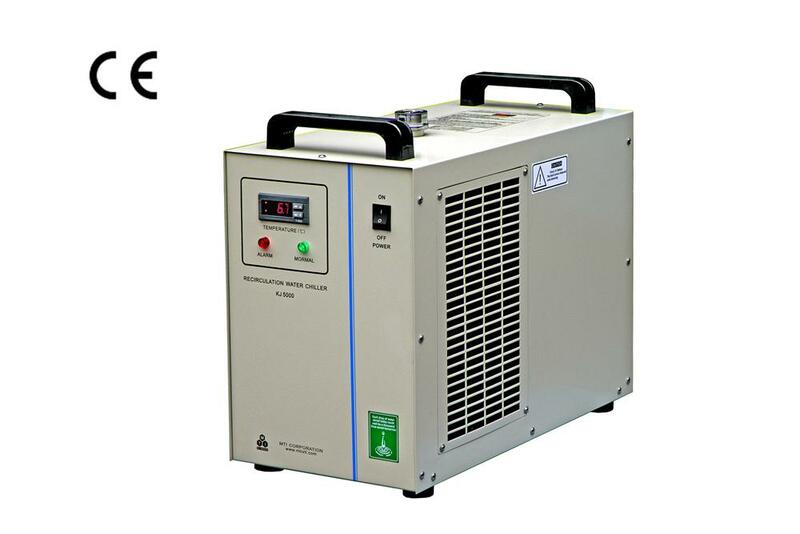 OTF-1200X-4-RTP-SL is a RTP (4'' OD) furnace with Infrared Light Heating and Slide Cooling. It is capable of achieving a max. heating rate > 50°C/s and a cooling rate > 10°C/s. 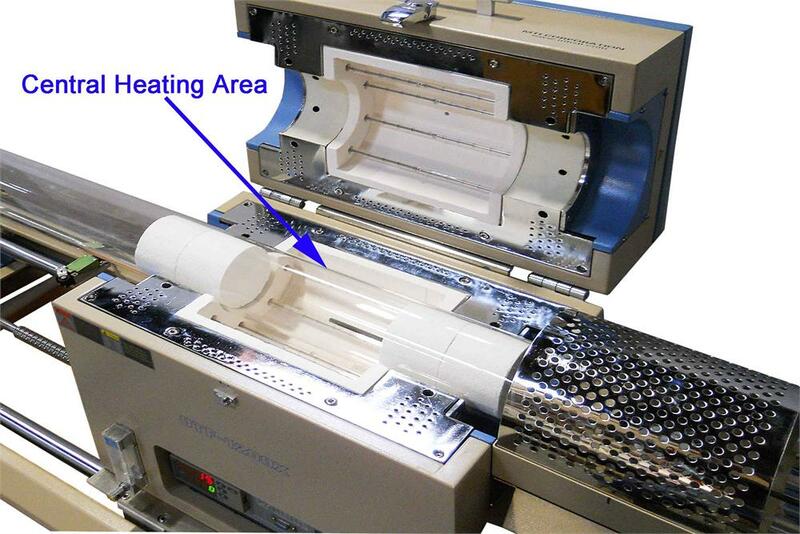 The furnace is designed for growing graphene and carbon nanotubes by CVD. One set of sliding rails is installed which allows furnace move from one side to another automatically at variable speeds using the control knob. Vacuum flanges and digital vacuum gauge are installed for immediate use. 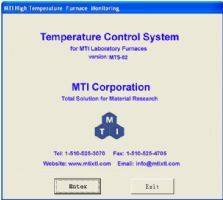 Automatic moving controlled by temperature controller. 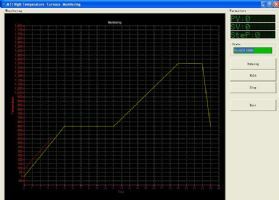 When temperature program finishes, the furnace will slide at setting speed from right to left . 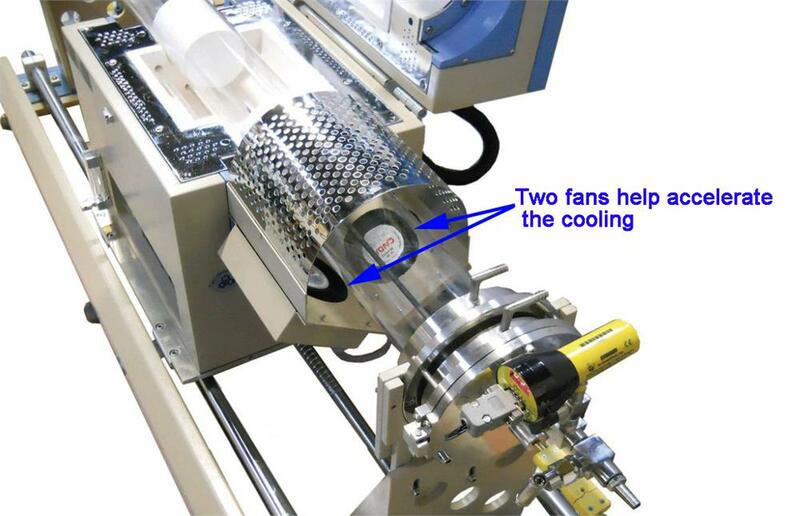 Air fans will blow heated area to achieve fast cooling. Built in overheating & broken thermocouple broken protection. Stainless steel vacuum flanges are installed on both of end tube.